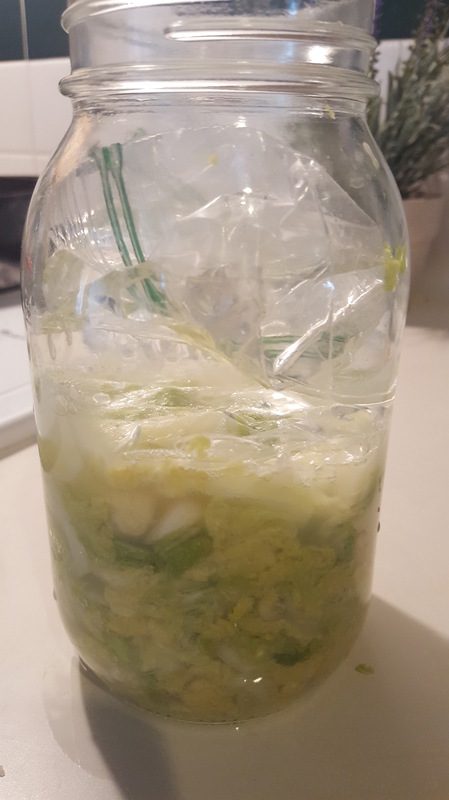 Fermenting food is a lost art, but gaining momentum recently. 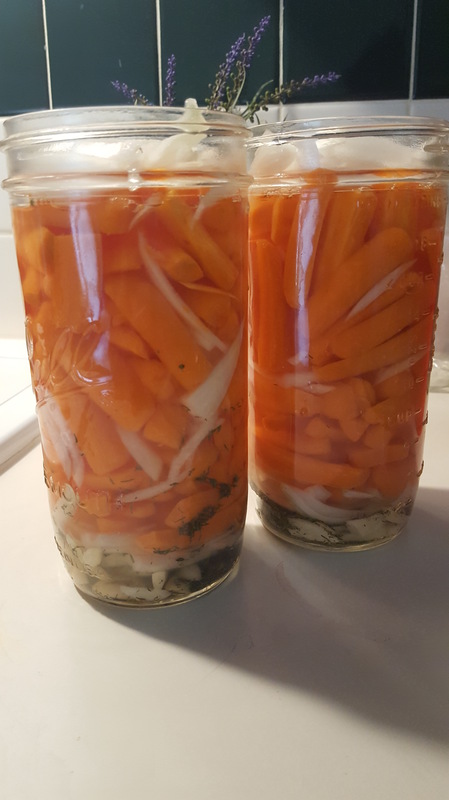 It is one of the original ways of preserving food. Yet most do not realize that we already eat some fermented foods already. Coffee, olives, soy sauce to name a few. 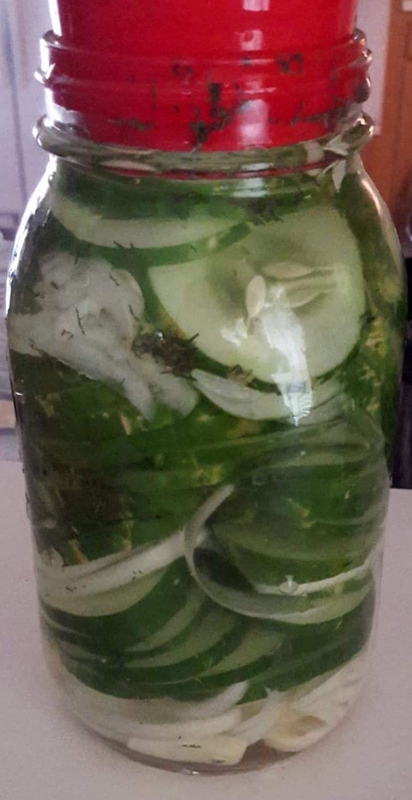 Basic fermentation is nothing more than a brine of filtered water and salt. We know that salt draws out moisture, but it also aids in the development of lactic acid, the main component of fermentation. 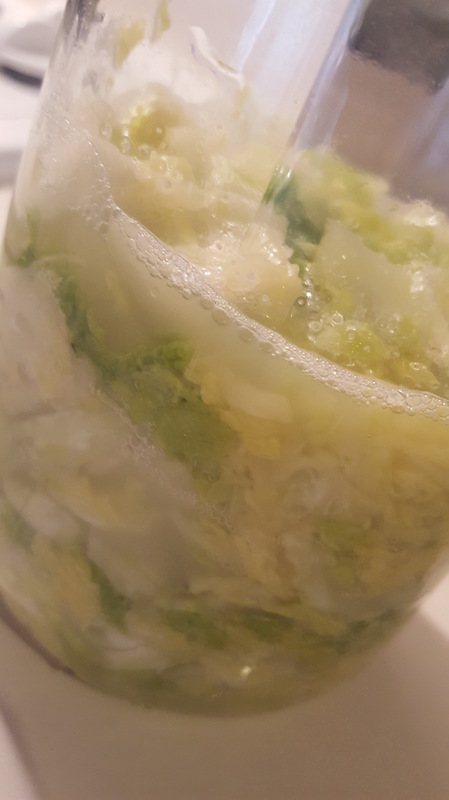 We are still newbies at fermentation, but with a few basic steps and a lot of patience, fermented foods are becoming a staple in our food preservation arsenal.